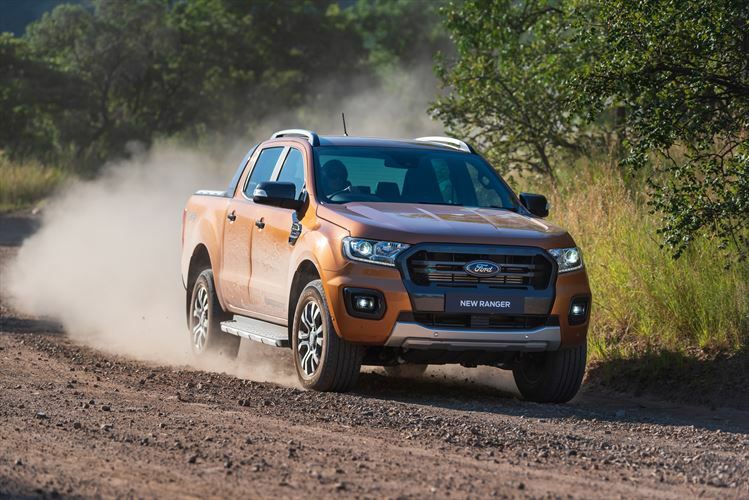 This is the updated Ford Ranger and let’s not beat around the bush until we eventually arrive at a verdict near the end of the article. The only real disappointment is the way it looks. Ford says there are a few changes, but the average man on the street would struggle to tell the new model from the old one. The only way your neighbours will know it’s the new Ranger is if you go over and tell them, and nobody likes a show-off. 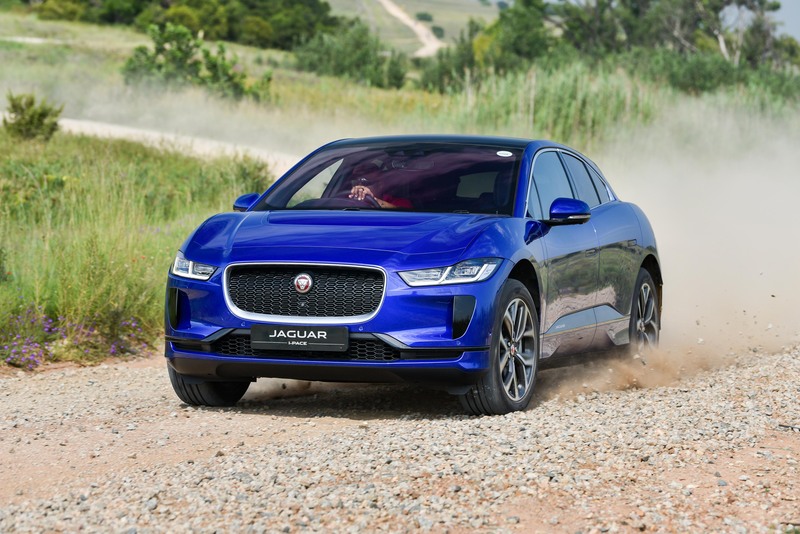 The most significant changes are to be found underneath the skin, where there’s a whole new line-up of engines and a new 10-speed automatic gearbox. 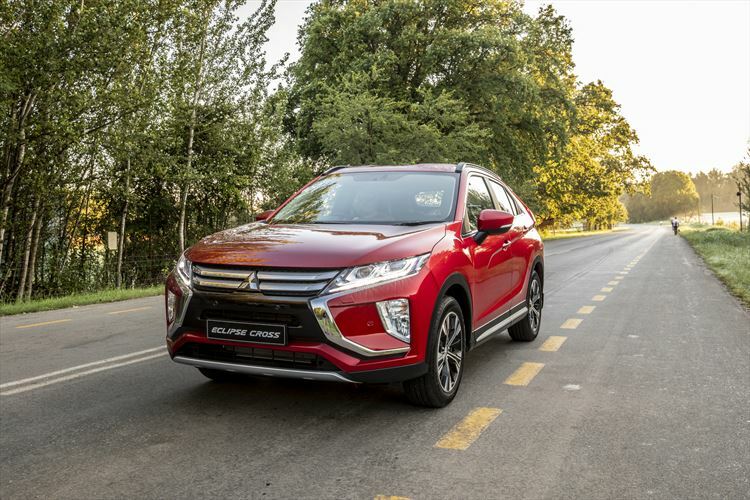 The older 2.2-litre four-cylinder turbocharged diesel and 3.2-litre five-cylinder turbocharged diesel remain part of the range, but don’t feature as prominently as they once did. The previous engines now mostly serve as powertrains for the single and supercab models. 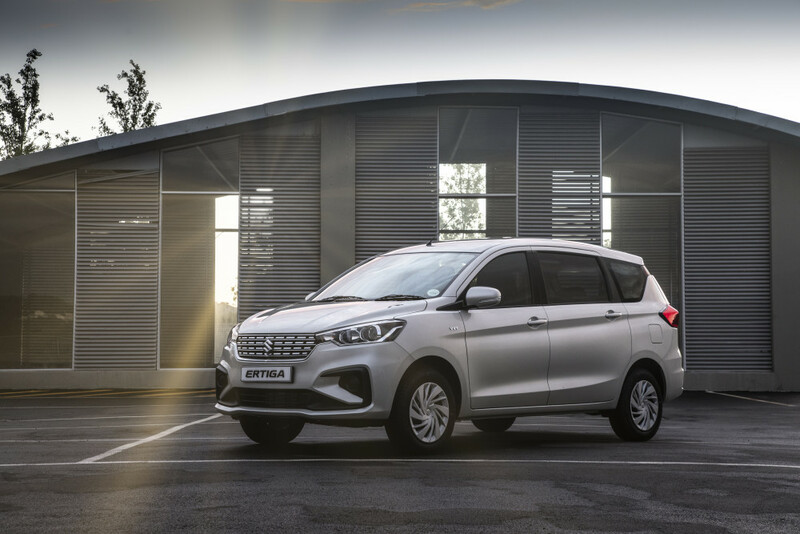 The old 2.2-litre engine is still available in the base double cab, while the 3.2-litre five-cylinder is still available in a few XLT models and one solitary Wiltrak 4×2 automatic derivative. When it comes to the new Ranger double-cab, it’s all about the new engine. Some may be upset to hear that it’s a 2.0-litre four-cylinder diesel powertrain. In XLT specification it features a single turbo and pushes out 132kW and 420Nm of torque. That’s on par with the other big players in the league. 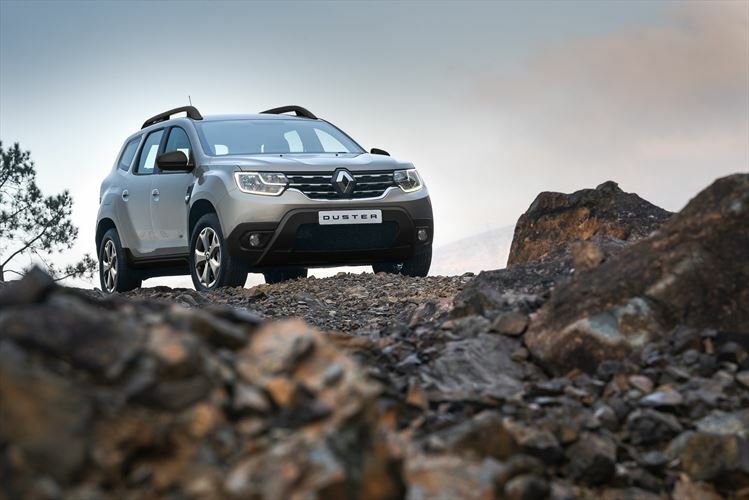 In WildTrak trim, the 2.0-litre is upgraded to biturbo status, which means 157kW and 500Nm of torque. It’s the same powertrain used in the Ranger Raptor. Obviously, there will be jokes. These jokes will be unwarranted, because the way these engines and gearbox work together is sublime. With 10 gears, we were expecting some hunting, but the gearbox always seems to be a few steps ahead. It also isn’t shy to skip some gears on the way down. On the highway, for example, it will gear back from tenth to sixth without skipping a beat. The smaller engine is also more refined and should prove to be more fuel efficient in the long run. The trip computer showed an average of around 11 litres/100km, but the cars were working extremely hard on the off-road section and we weren’t exactly holding back on the open road either. We look forward to completing our standard fuel run to see how close we can get to Ford’s claimed figures for the new 2.0-litre engines. We suppose the other relevant question is whether the Raptor’s powertrain has made the WildTrak any faster. It is brisk, but only relative to its competitors. 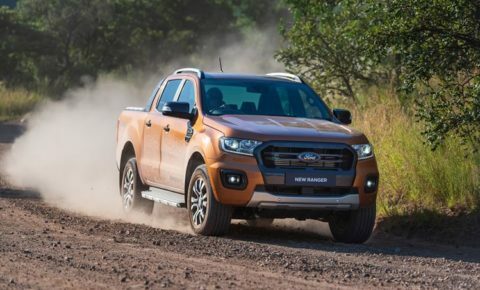 It will most likely outrun every other four-cylinder diesel bakkie out there, but when it comes to the big V6s we’re not so sure. Either way, fast isn’t really important here. That only really comes into play once the Raptor makes its debut later this year. To us the real star of the show is the 2.0 single turbo XLT double cab 4×4 automatic, which retails for R570 200. There is nothing else in the market that offers as much bakkie for that kind of money. As standard you get that superb new engine and 10-speed automatic, leather interior, touch-screen interface with Apple CarPlay and Android Auto, navigation with Tracks4Africa included, tow bar, a host of airbags and active safety equipment. Also included are all the other upgrades to the Ranger, which includes an overall reduction in noise vibration and harshness levels, as well as some tweaks to the suspension. Our favourite improvement is the new easy-lift tailgate. During the product presentation, Ford made a big deal about being able to open and shut the heavy tailgate with one finger. Odd as it sounds, it works. Thanks to some smart engineering, you can open and close the tailgate of the Ford with one finger. A full Category 1 Thatcham-specification alarm is now standard on all Ranger XL, XLS, XLT and Wildtrak models, complemented by a spare wheel lock across the range. In town it gets off the line as quick as any of its competitors and at higher speed there always seems to be some torque in reserve for overtaking. On gravel it’s surefooted and on a tough off-road track it simply idles over obstacles. 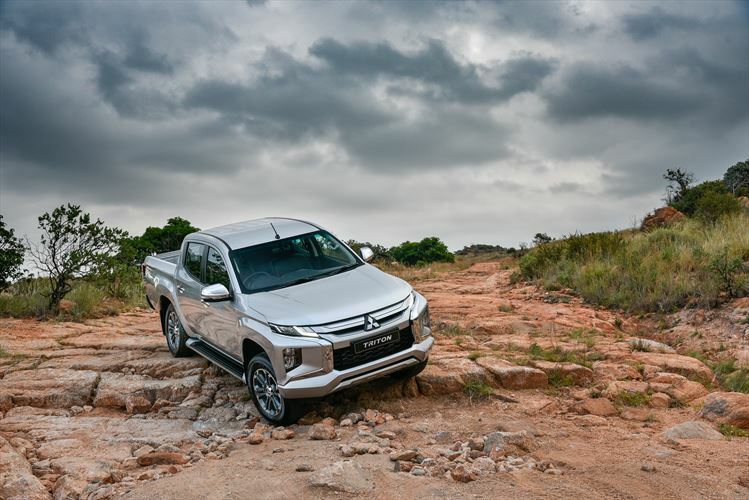 All round, it’s a great bakkie that excels in all the right departments and offers some serious competition at a price that no other manufacturer can currently match. 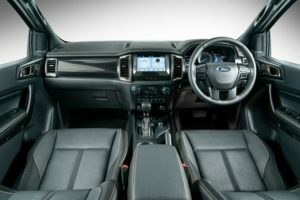 The WildTrak is a step above that. In addition to a few cosmetic upgrades above the XLT specification, Ford adds a number of safety features that no other manufacturer currently offers. You get adaptive cruise control, lane keep assist and parallel park assist, for example. Not to mention that now famous “WildTrak” lettering down the side of the car, which basically says to everyone that you’re now part of the big leagues. The WildTrak’s 157kW/500Nm engine does everything the single turbo does, just a little bit faster. On the off-road track, it idled along happily at 1 500 r/min over most obstacles, with just a dash of extra throttle necessary to get up the steeper sections. 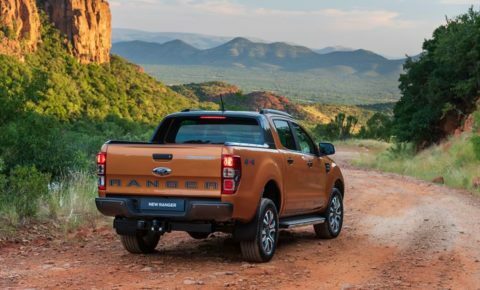 It’s worth noting that our time with the 2019 Ranger was rather short, but it made a huge impact. We like the refinement and the effortlessness of the new gearbox. We love the new line-up and Ford’s brilliant pricing strategy. The only problems we have is that it’s hard to tell the difference between it and the pre-facelift model, and the steering wheel doesn’t adjust for reach. Apart from that, it does everything you could reasonably expect from a bakkie and it does most of those things exceedingly well. 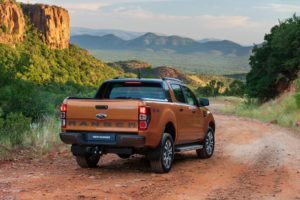 As it currently stands, the Ranger is the best-selling double cab on sale in South Africa and with the introduction of this heavily revised model, we don’t see that changing anytime soon.